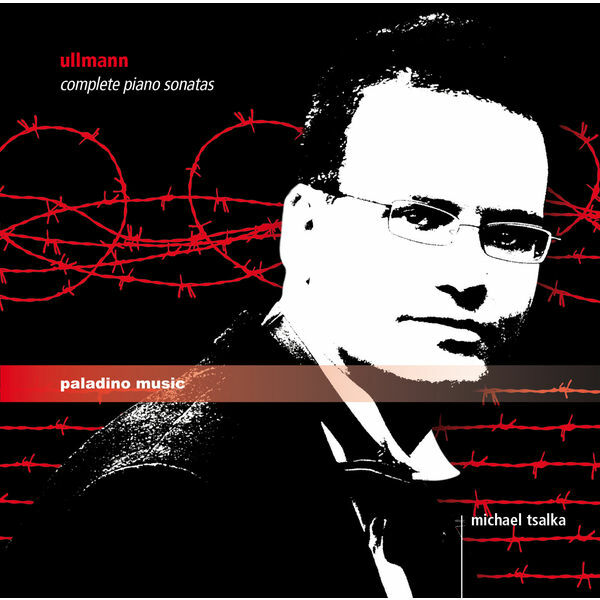 Pianist and early keyboard performer Michael Tsalka has won numerous prizes and awards in Europe, the U.S.A., the Middle East, Asia, and Latin America. 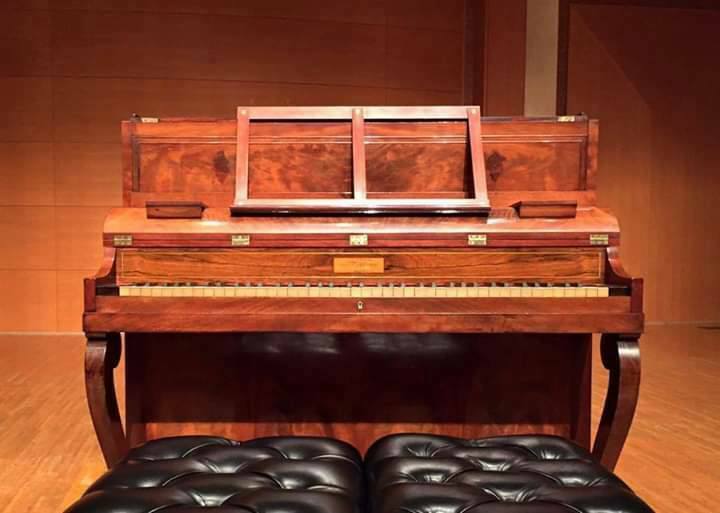 A versatile musician, he performs with equal virtuosity a wide span of repertoire from the early Baroque to our days on the modern piano, harpsichord, fortepiano, clavichord, square piano, and chamber organ. Tsalka was born in Tel-Aviv, Israel. Dr. Tsalka maintains a busy concert schedule. Recent engagement include performances at the Boston Early Music Festival, the Forbidden City Hall in Beijing, Bellas Artes Theater in Mexico City, the Hermitage Museum in St. Petersburg, the Metropolitan Museum in New York, St. Denis Festival in Paris, Der Gasteig in Munich, Beethoven House in Bonn, Tokyo’s City Opera, the National Gallery of Art in Washington, D.C., the Volksbuehne Hall in Berlin, the Jerusalem Music Center, Sydney Conservatorium of Music, the Mozarteum in Salzburg, the Concertgebouw in Amsterdam, ElbPhilharmonie in Hamburg, and live performances for radio and T.V. stations around the world. Dr. Tsalka has recorded 20 CDs for Naxos, Grand Piano, Ljud & Bild (Stockholm), Brilliant Classics (Amsterdam), Paladino (Vienna), Wirripang (Australia), and IMI (Israel). He has presented more than hundred master classes in academic institutions in all continents. He was the artistic director of festivals in China, Sweden, Spain, and Finland, and currently directs the Geelvinck Fortepiano Festival (Netherlands).